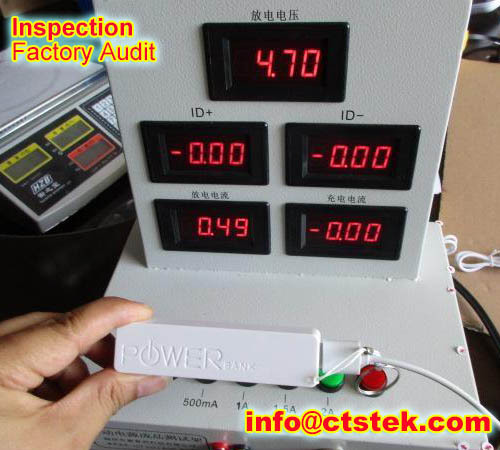 Our inspector can be on any factory within 48hrs, and send you reports with detailed pictures with 24hrs after the inspections. A Pre-Shipment Inspection is a systematic quality inspection of units selected at random from all batches of your order, conducted when your production is completed at a certain percentage. PSI ensures that production complies with specifications of the buyer and/or the terms of a purchase order or letter of credit. A Final Random Inspection (FRI), checks finished products when at least 80% of an order has been produced and export-packed. Samples are selected at random, according to certain standards and procedures by the on-site inspectors.